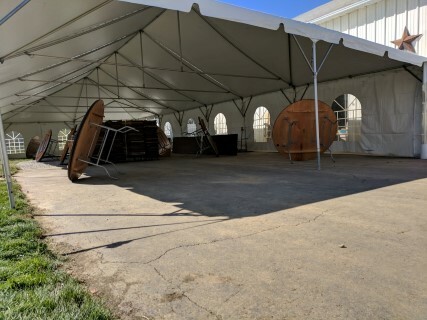 20' x 20' California Style Frame Tent. 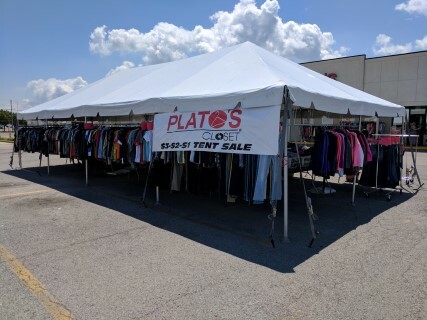 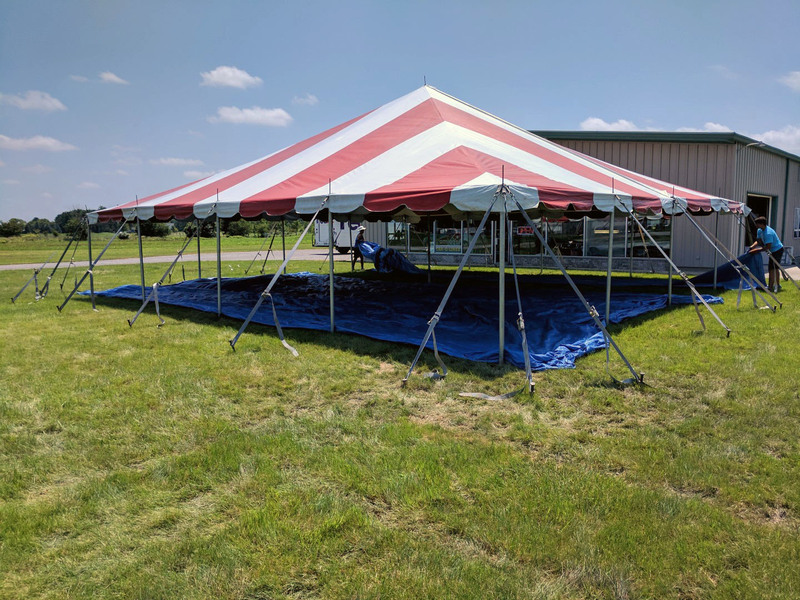 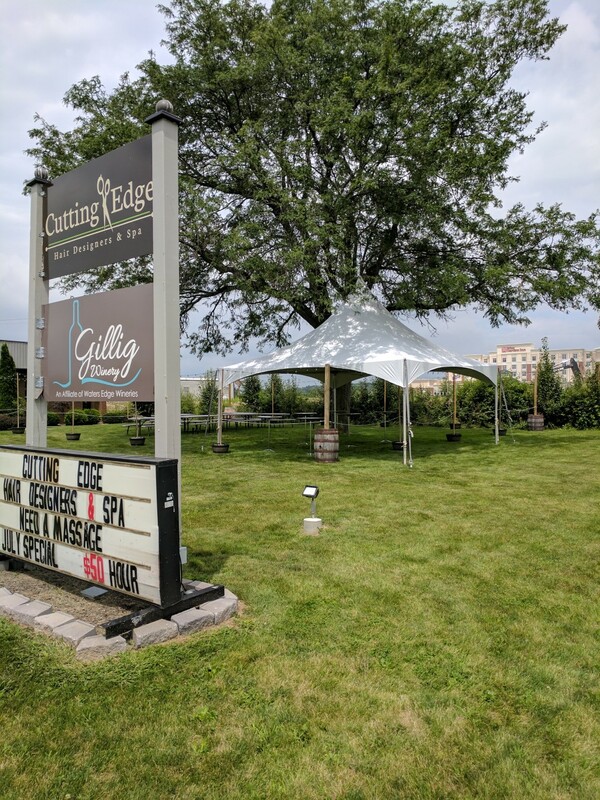 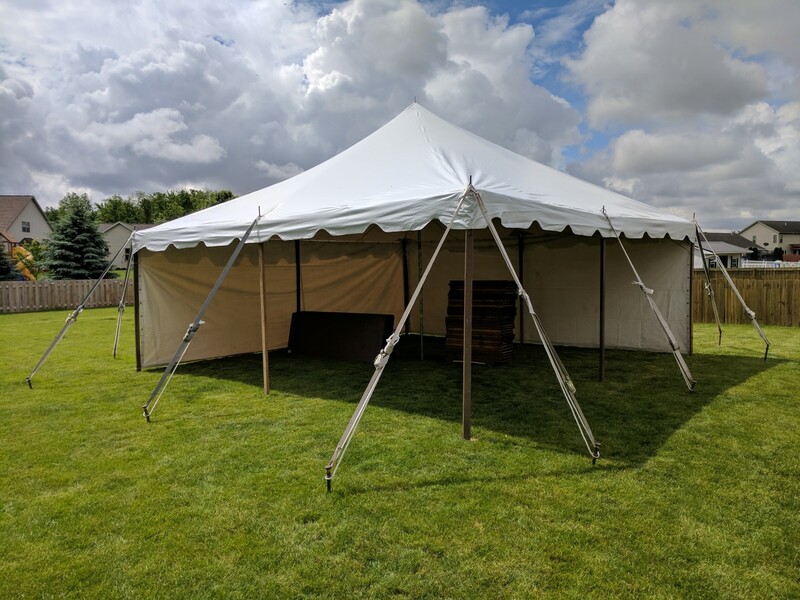 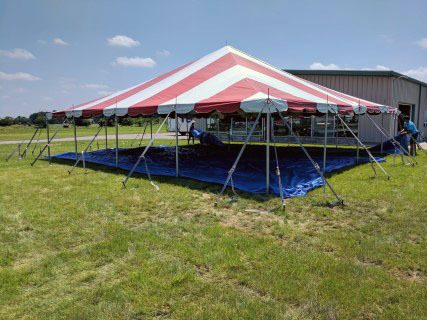 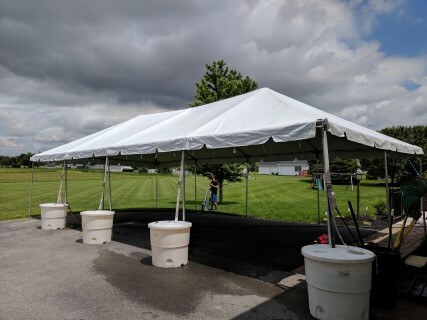 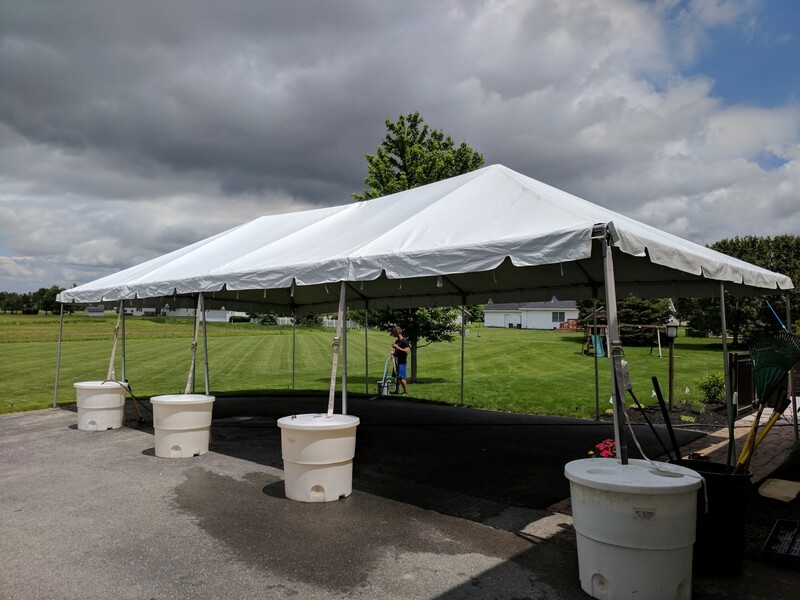 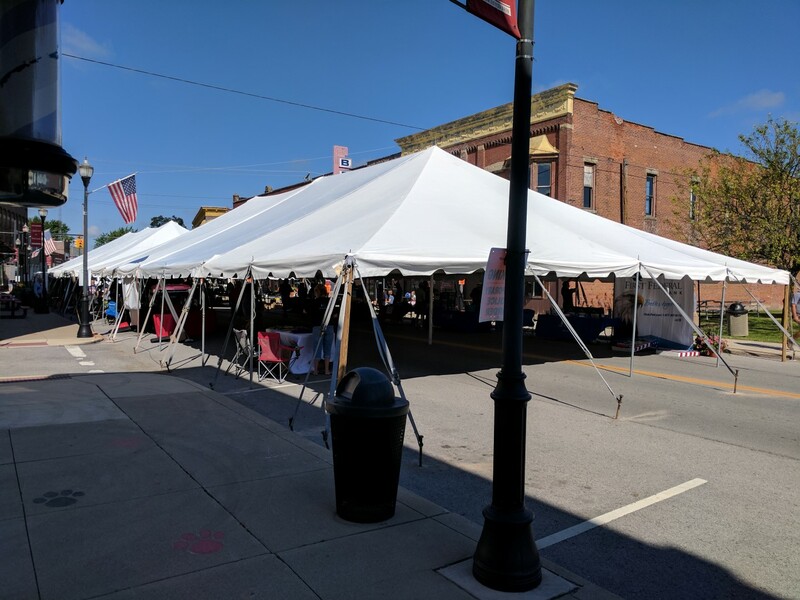 20' x 20' Pole Tent, Solid Side Panels. 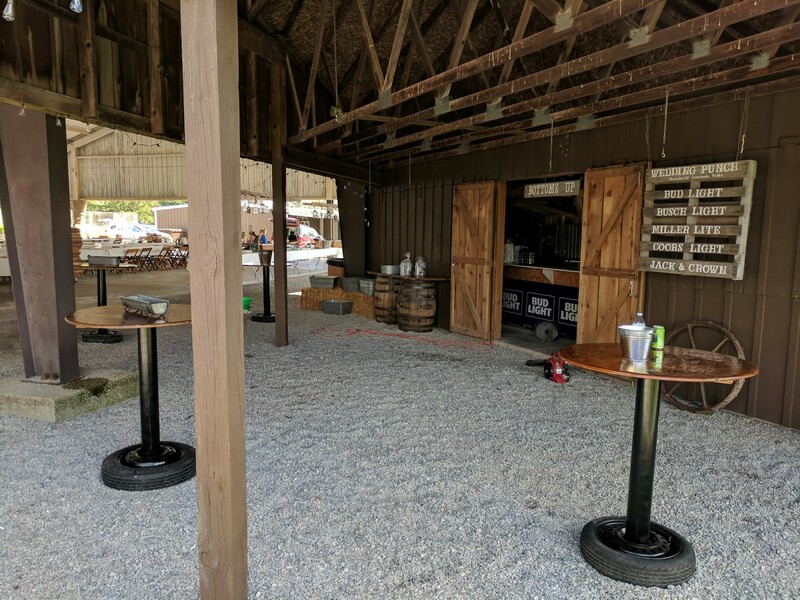 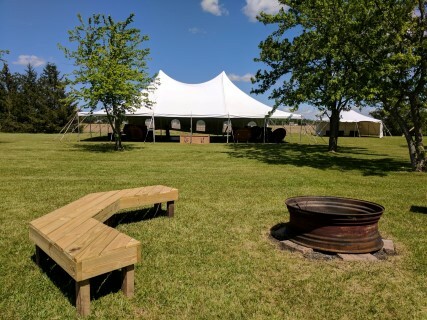 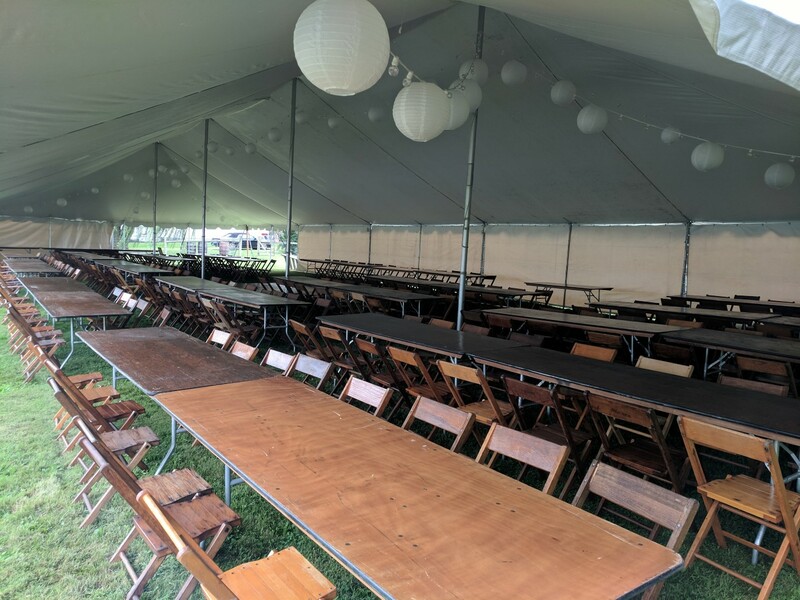 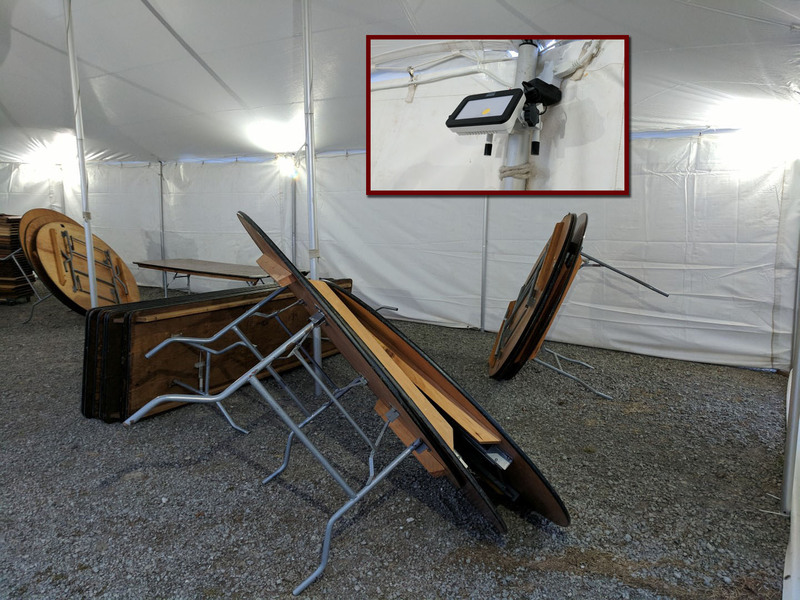 20' x 30' Pole Tent, Natural Wood Chairs, 48" Round Tables. 20' x 30' Pole Tent. 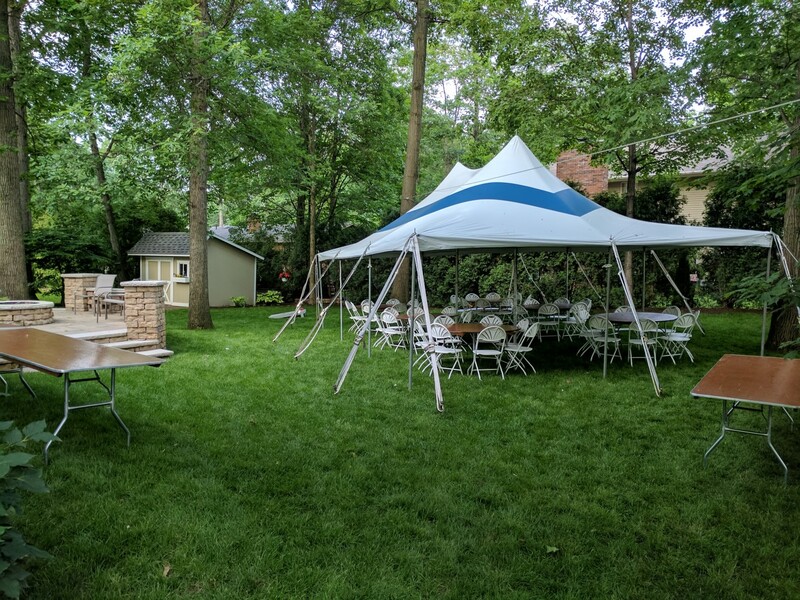 20' x 30' Pole Tent with Blue Stripe, 6' Banquet Tables, 48" Round Tables, White Steel/Plastic Fanback Chairs. 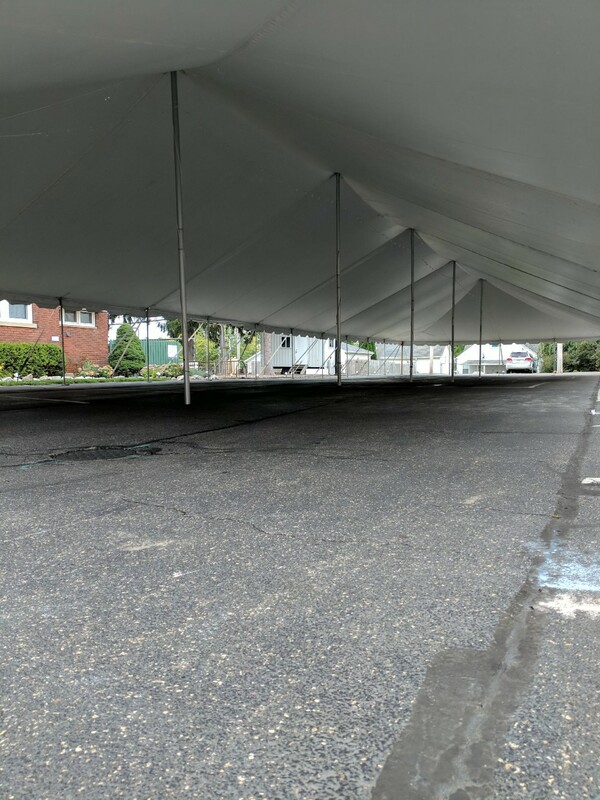 20' x 40' Pole Tent. 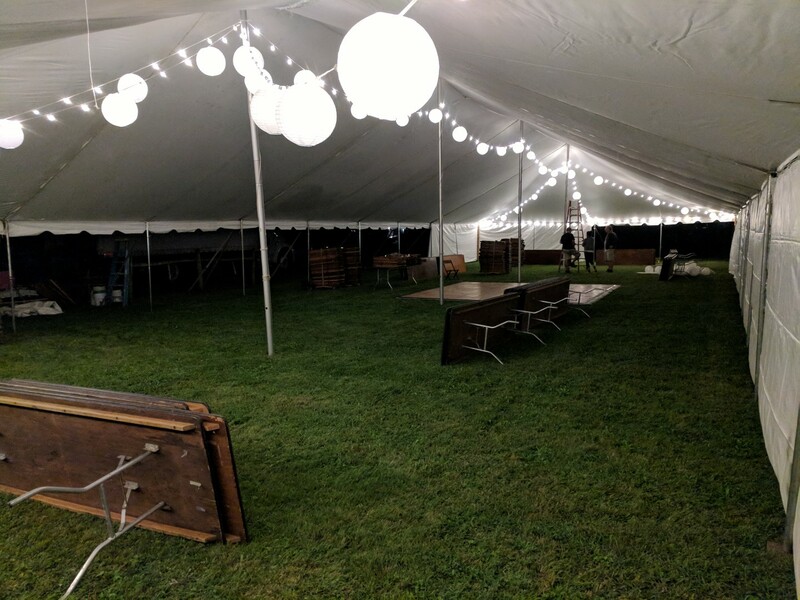 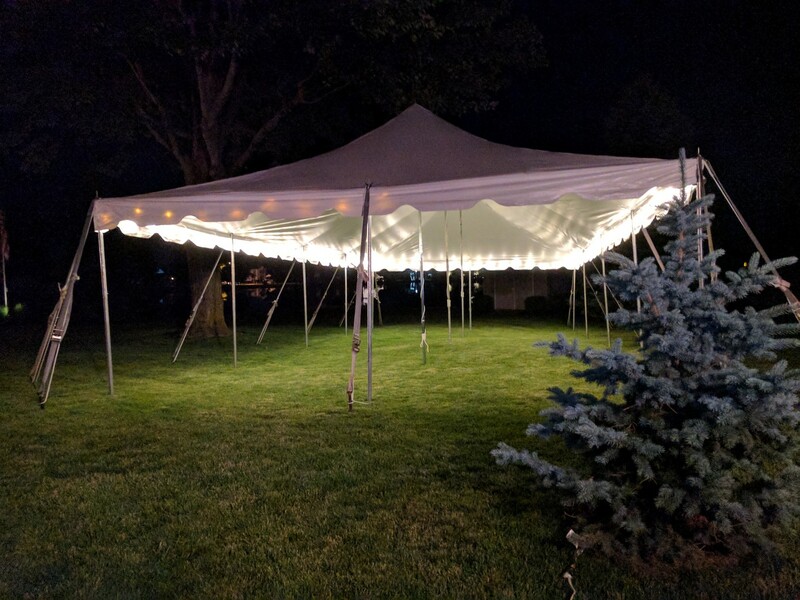 20' x 40' Pole Tent, Rope Lights. 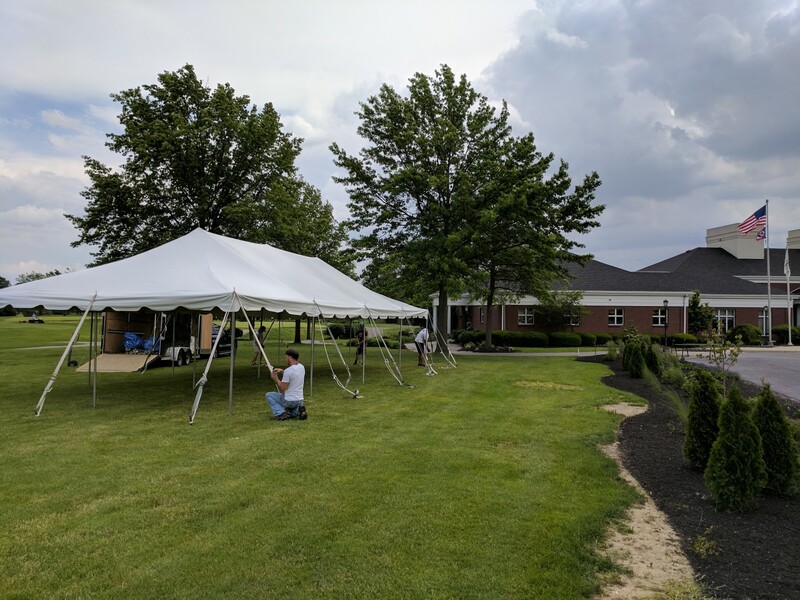 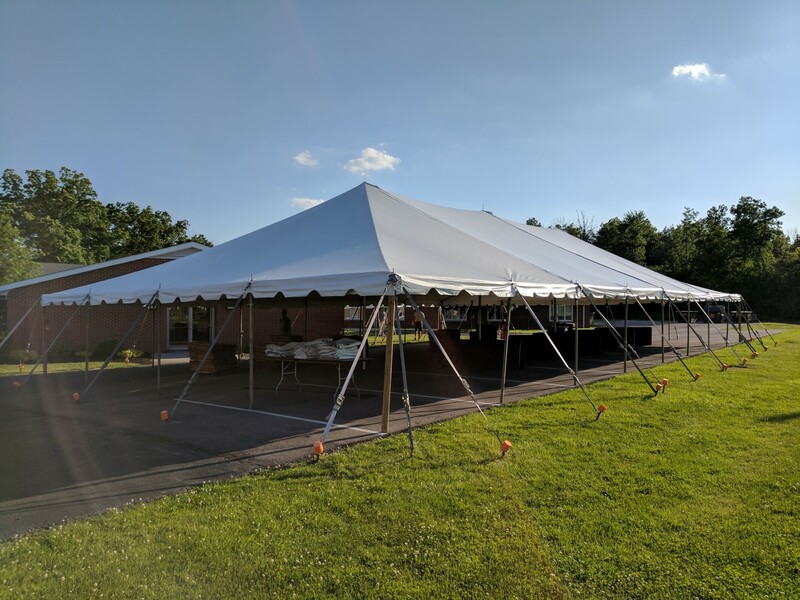 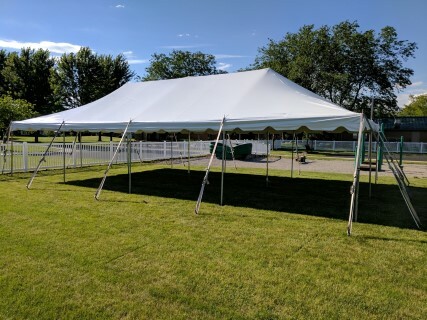 20' x 40' Pole Tent, White Padded Chairs, 8' Banquet Tables with Covers. 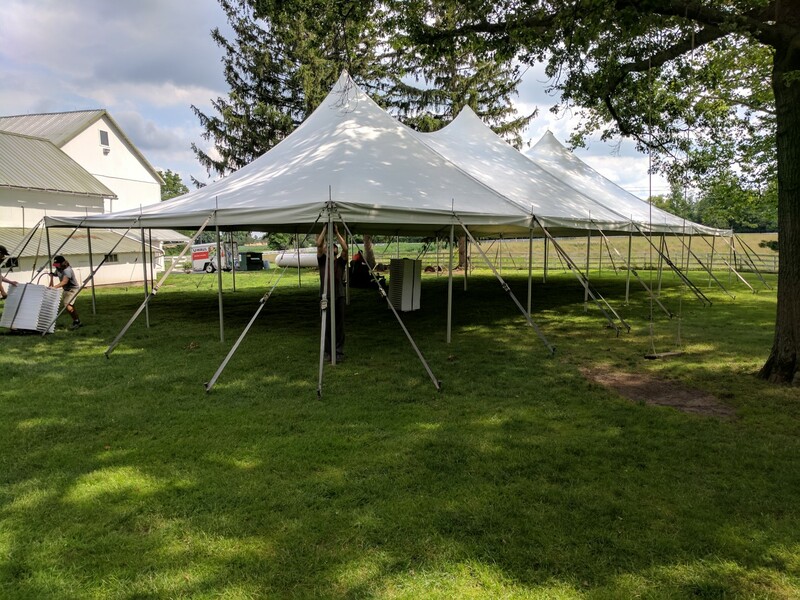 20' x 40' Frame Tent, Cathedral Side Panels, White Padded Chairs. 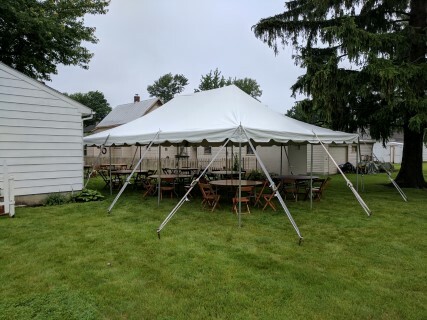 20' x 40' Frame Tent. 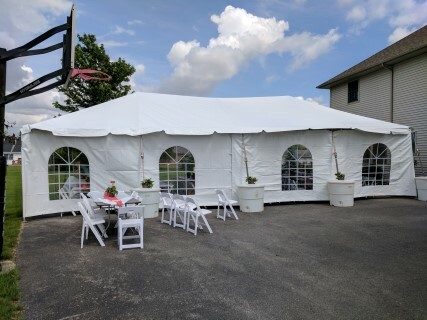 20' x 40' Red and White Striped Frame Tent. 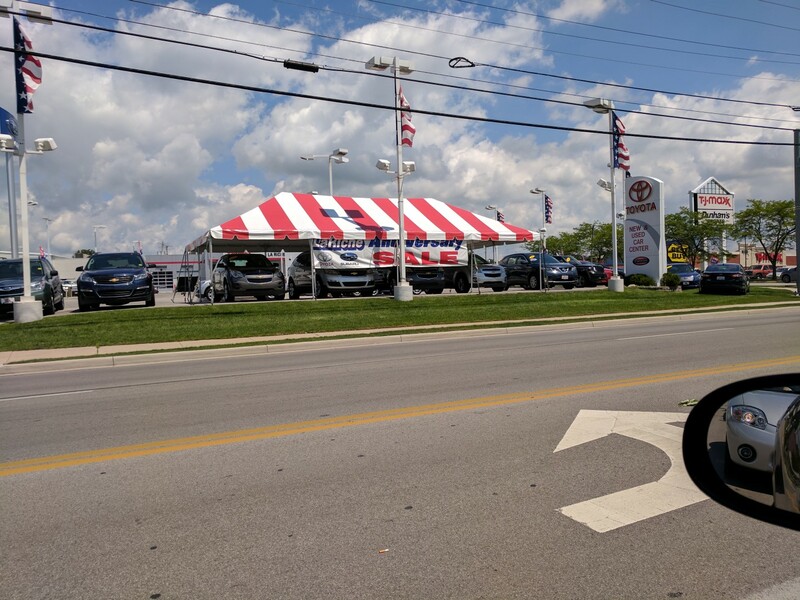 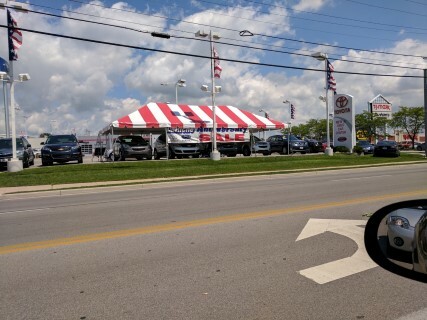 40' x 40' Red and White Striped Pole Tent. 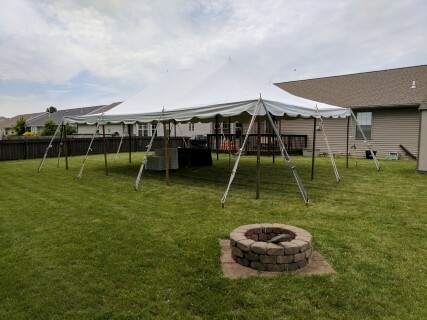 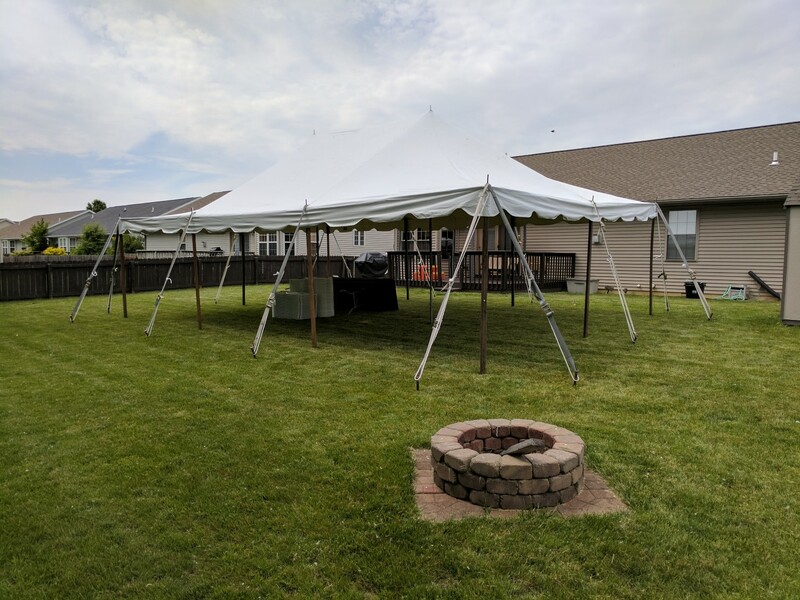 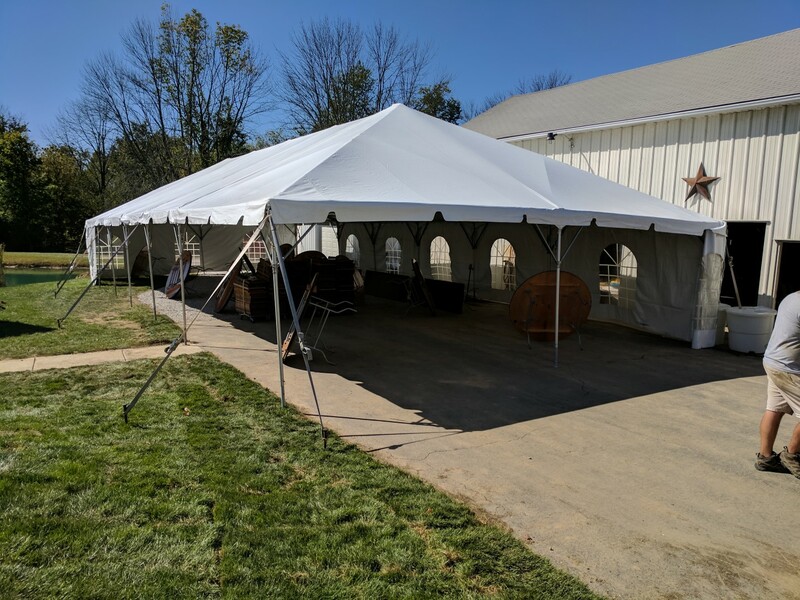 40' x 40' Pole Tent. 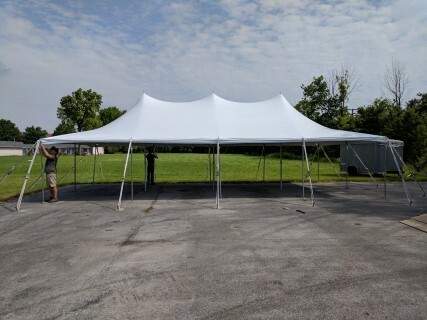 40' x 60' Pole Tent. 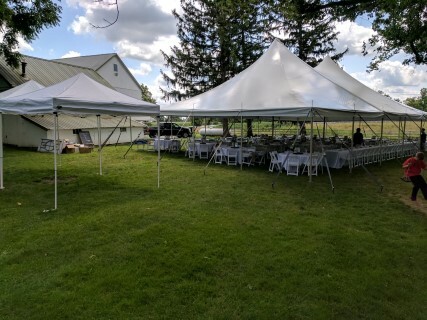 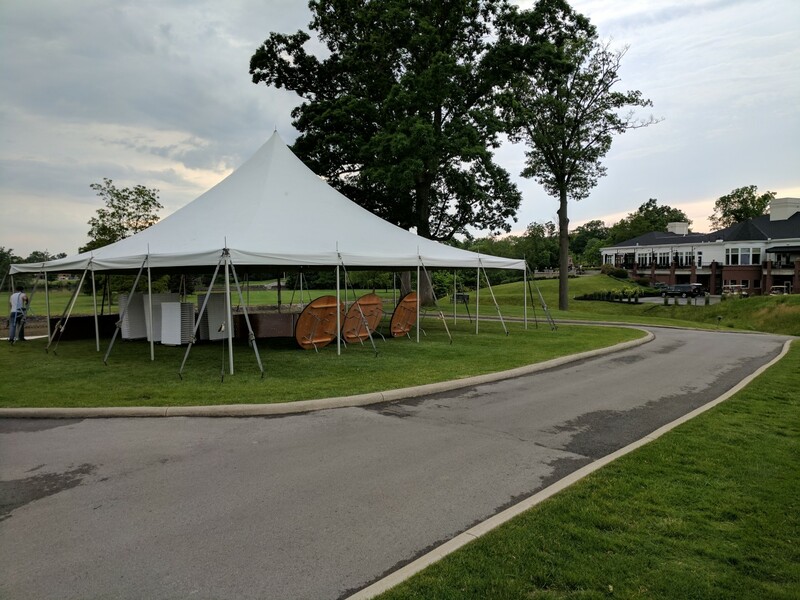 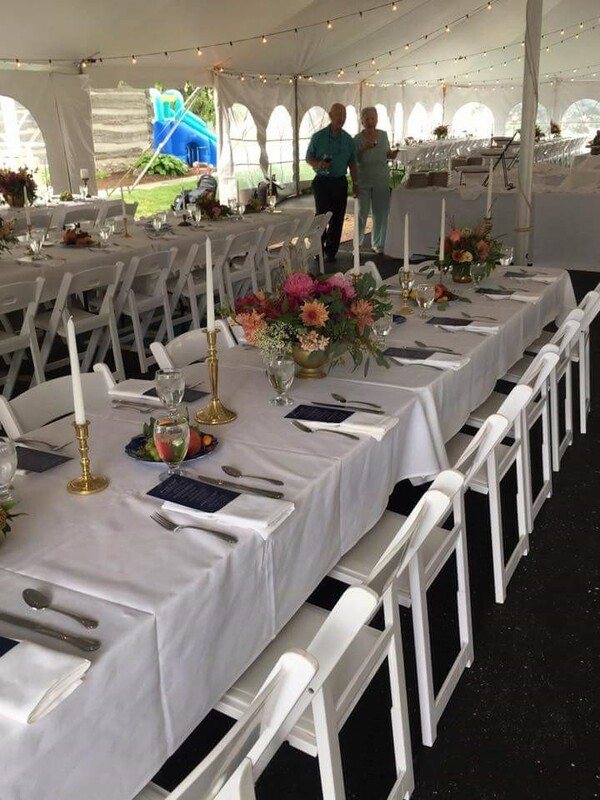 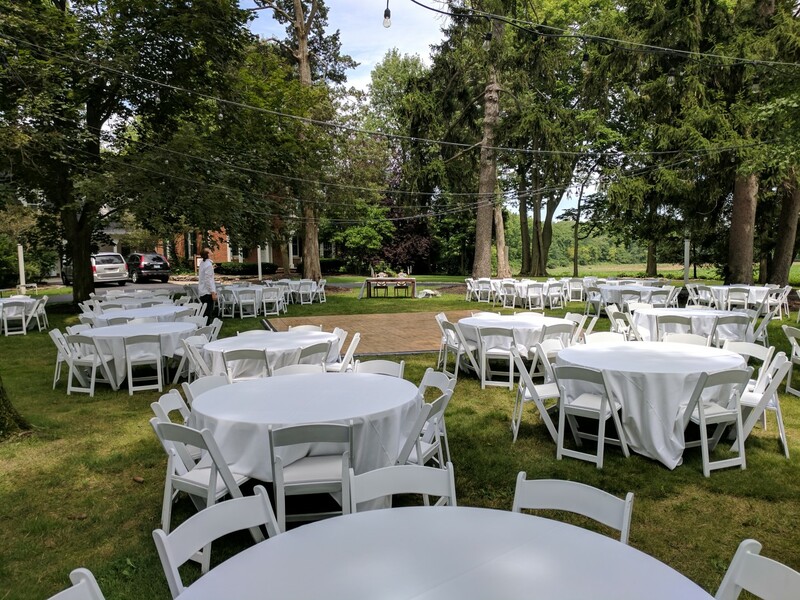 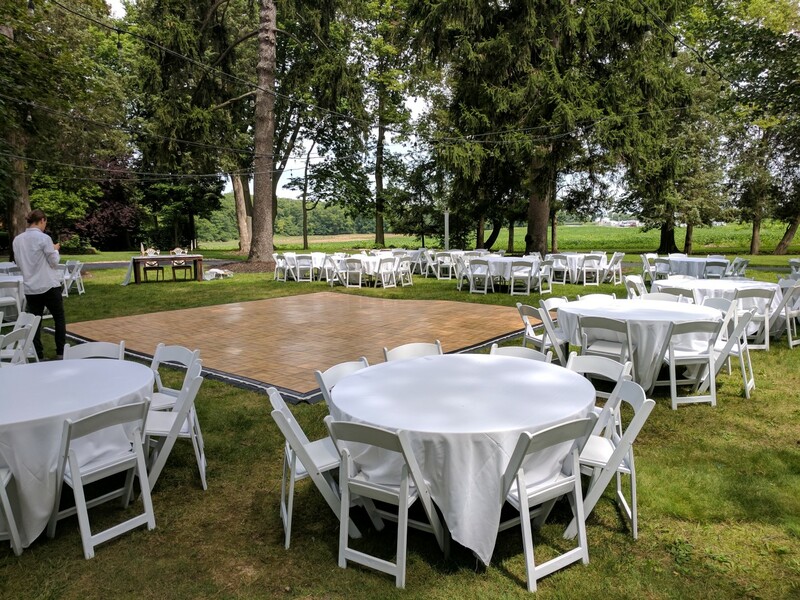 40' x 60' Pole Tent, White Padded Chairs, Round Tables, Linens. 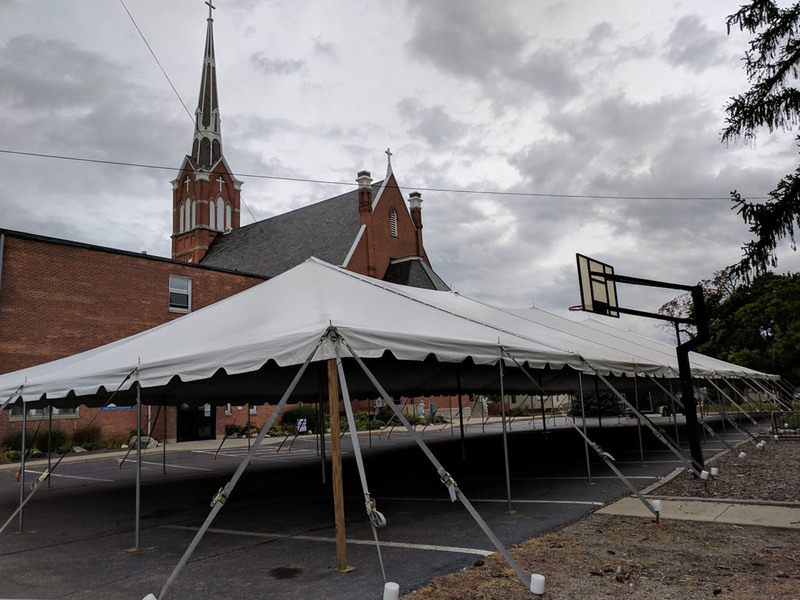 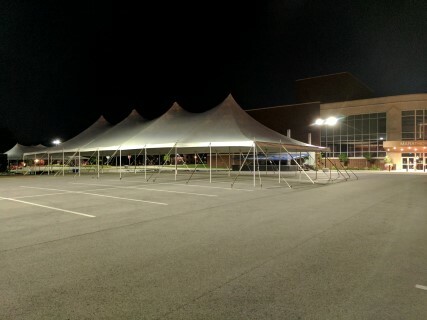 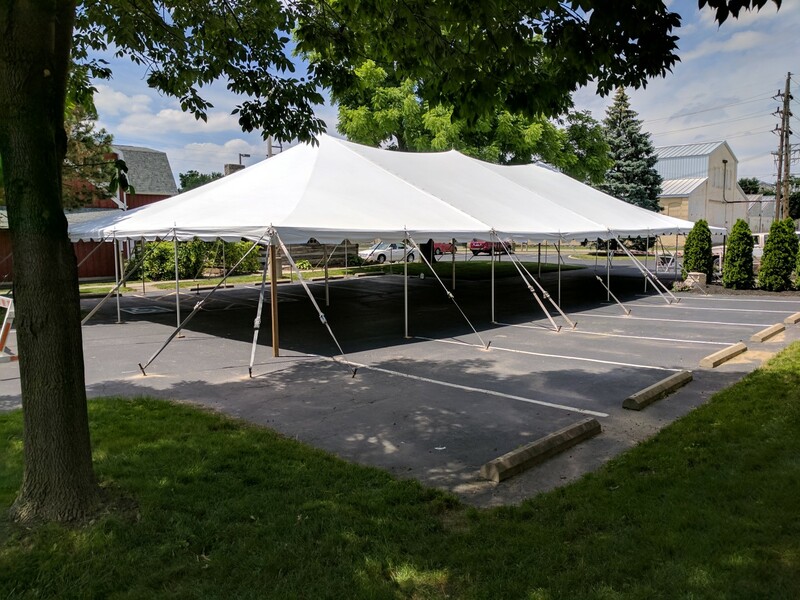 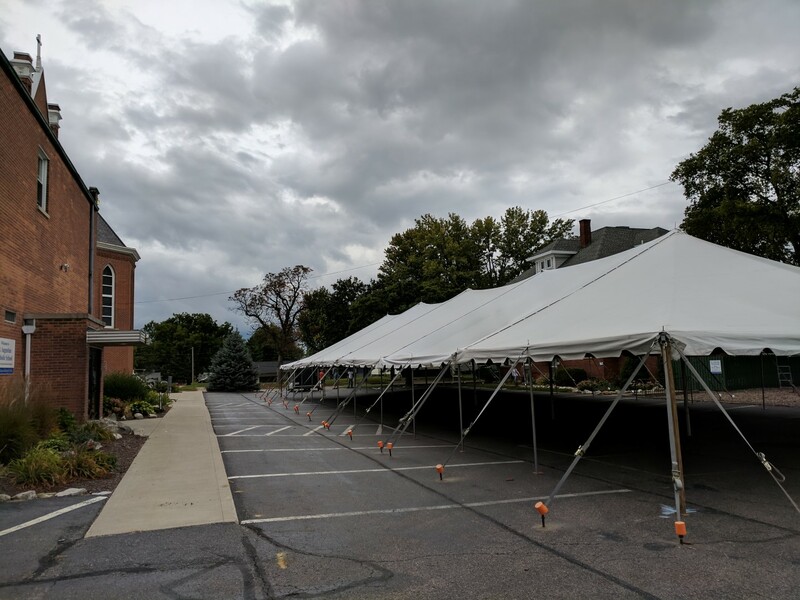 40' x 60' Pole Tent, Cathedral Side Panels. 10'x 10' Frame Tents, 40' x 60' Pole Tent, White Padded Chairs, Round Tables, Linens. 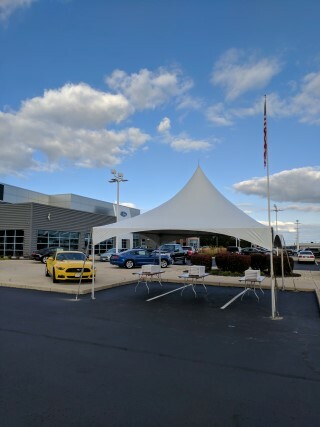 40' x 80' Pole Tent. 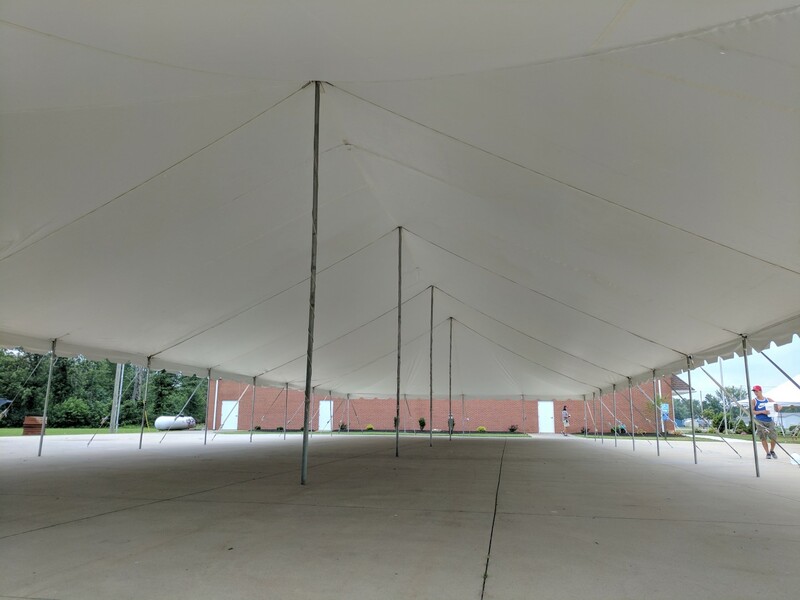 40' x 80' Pole Tents. 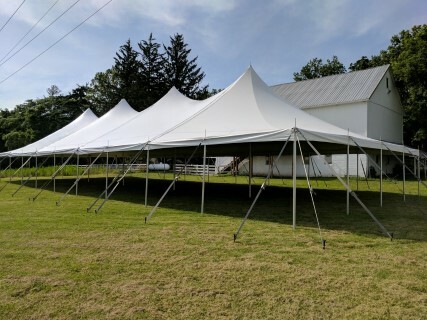 40' x 80' Pole Tent, White Padded Chairs, 8' Banquet Tables with White Linens, Cathedral Side Panels, Tent Lights. 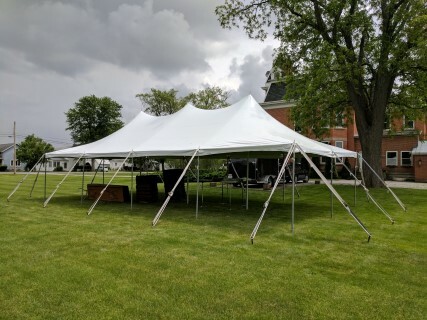 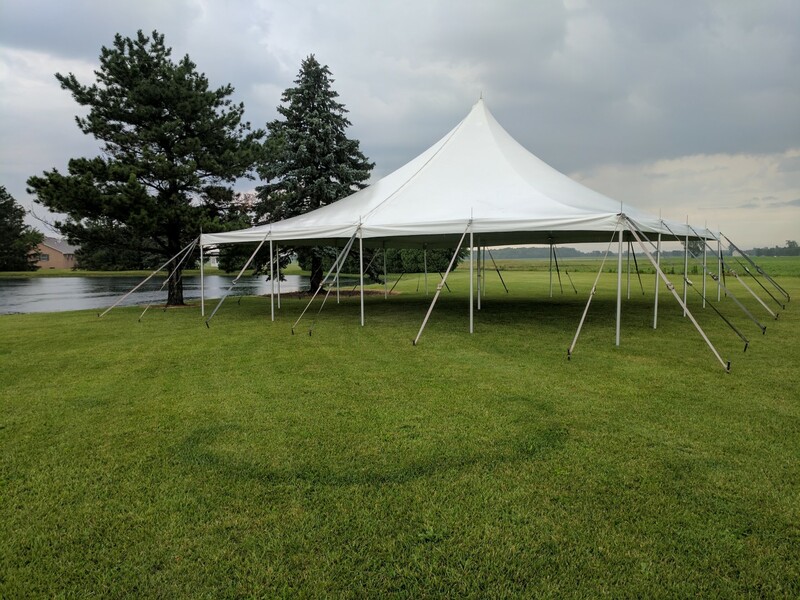 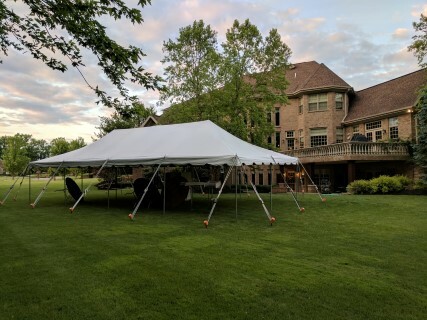 40' x 100' Pole Tent. 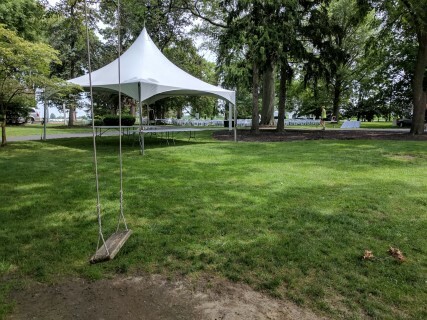 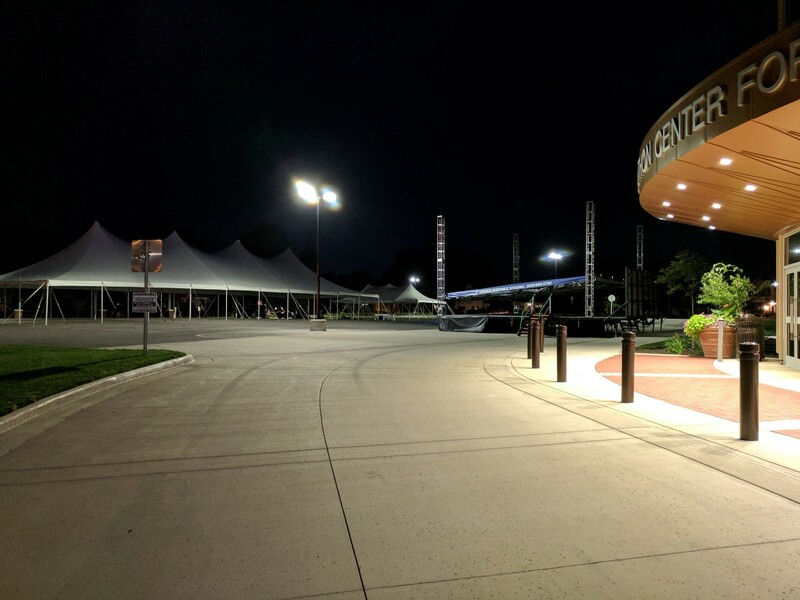 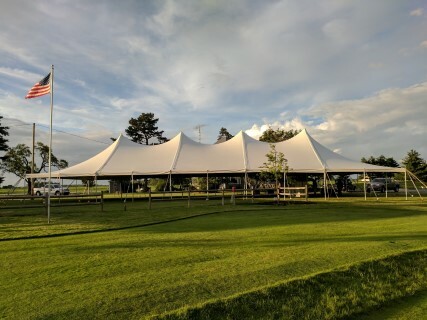 40' x 100' Pole Tent, Riser Staging. 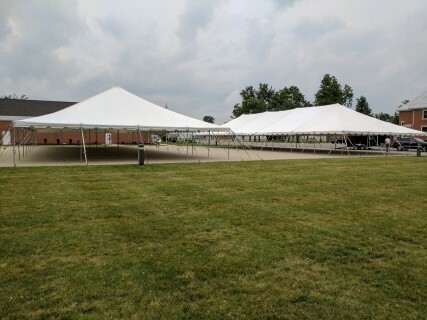 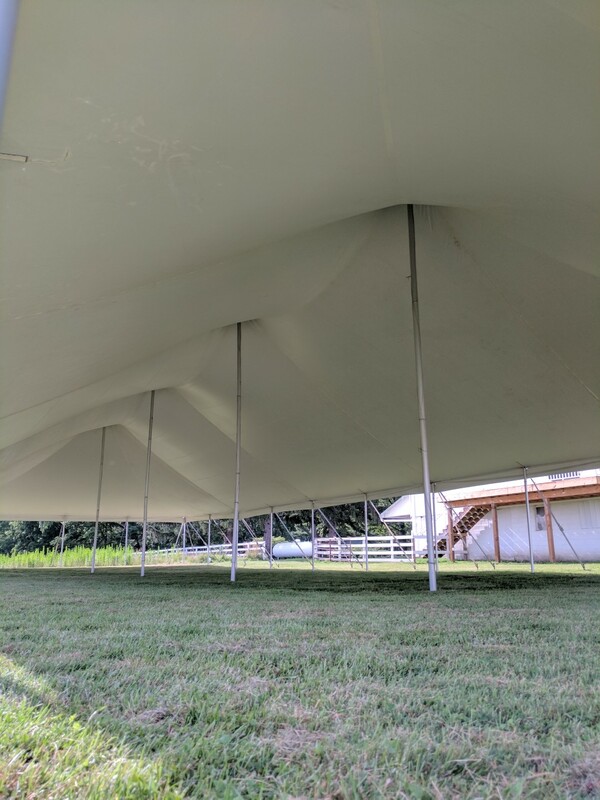 40' x 100' Pole Tents. 40' x 100' Pole Tent, Wooden Chairs, 8' Banquet Tables, Tent Lights, Solid Side Panels. 40' x 100' Pole Tent, Tent Lights, Solid Side Panels, Dance Floor. 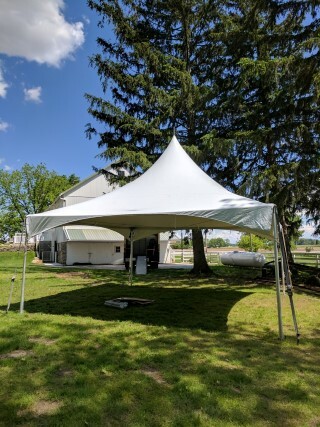 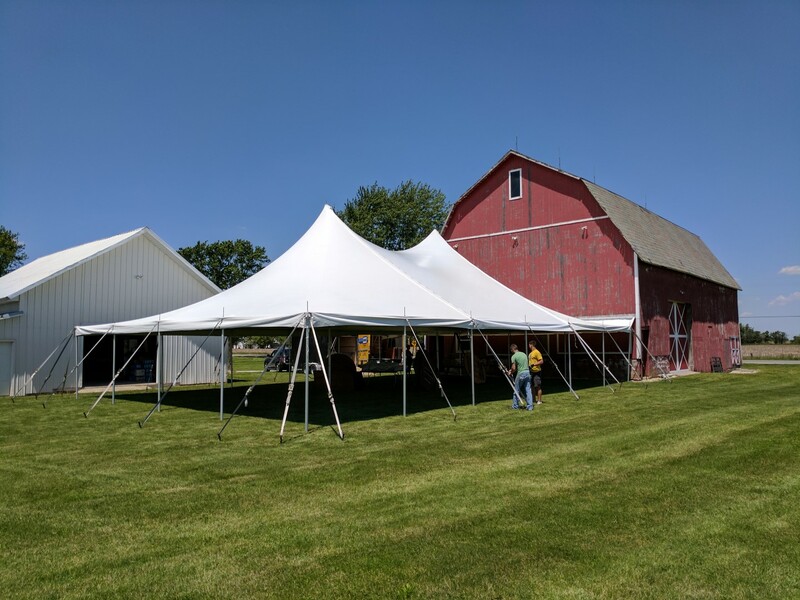 40' x 120' Pole Tent. 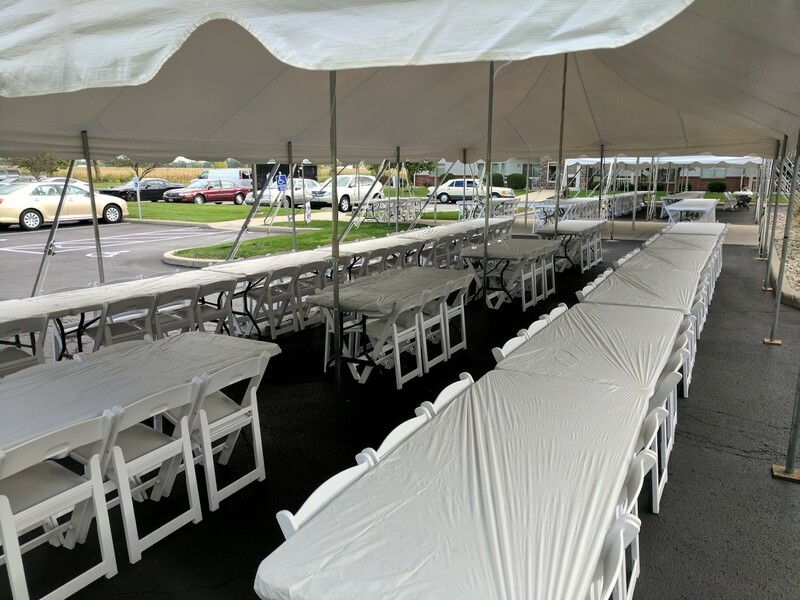 Natural Wood Chairs, 8' Banquet Tables, Plastic Kwik Covers. 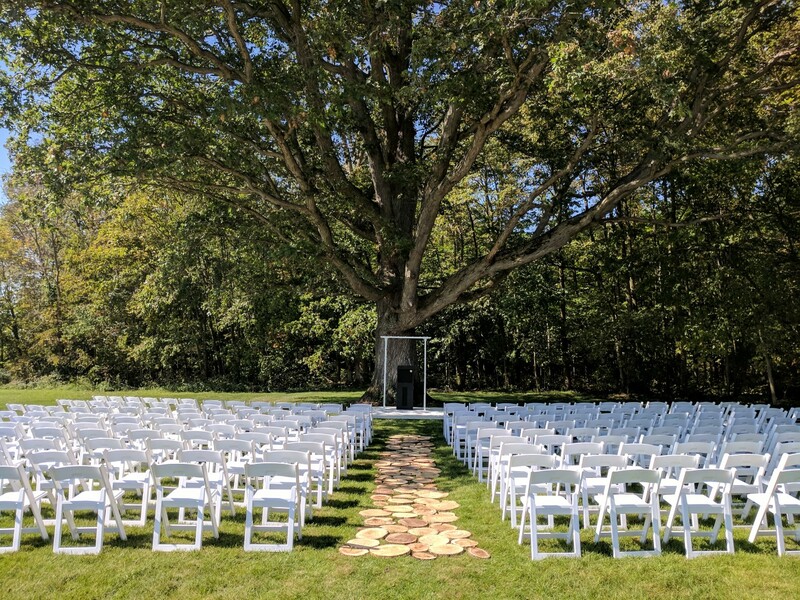 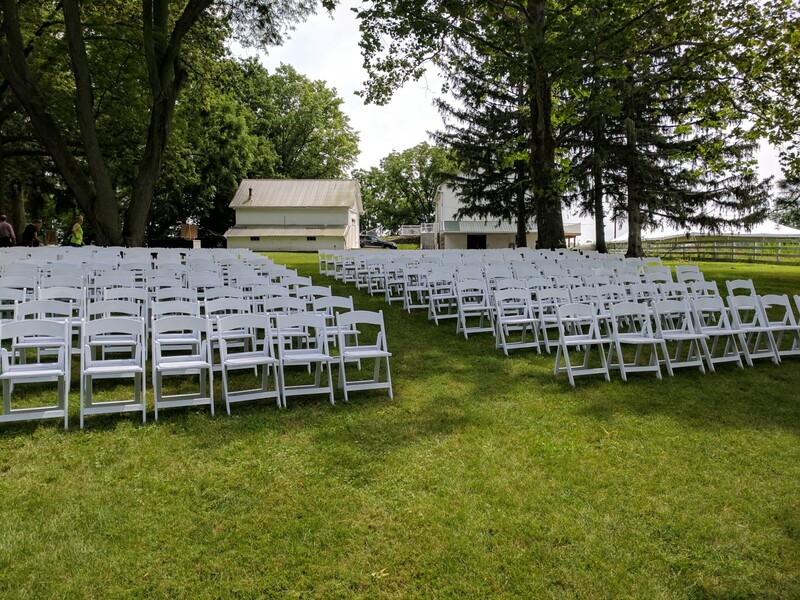 White Padded Chairs, Archway, PA System with Podium. 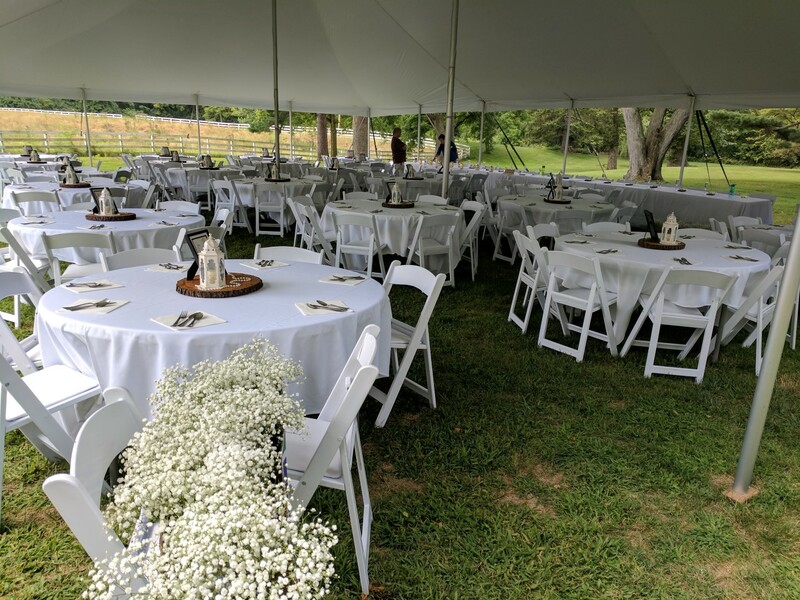 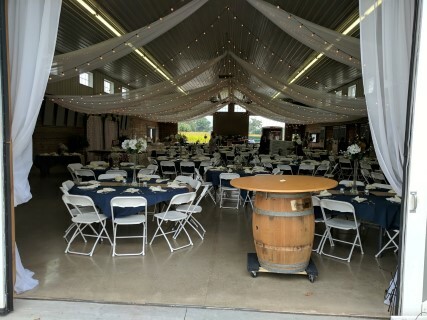 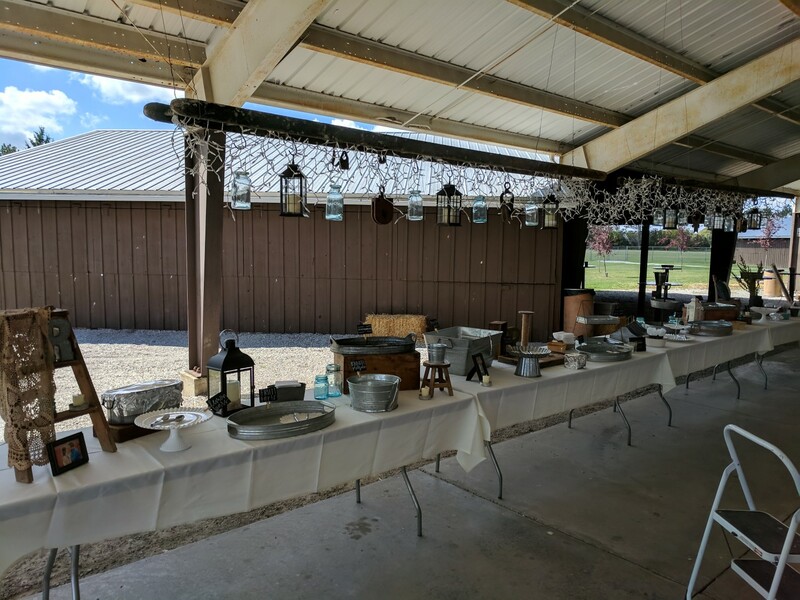 White Steel/Plastic Chairs, 60" Round Tables, Linens, Tent Lights. 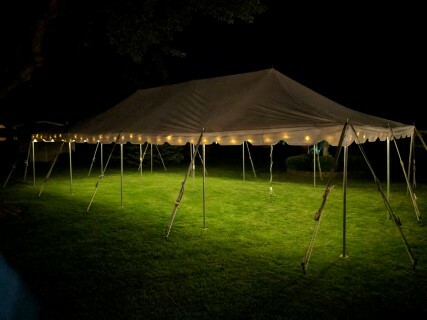 Tent Lights, Solid Side Panels. 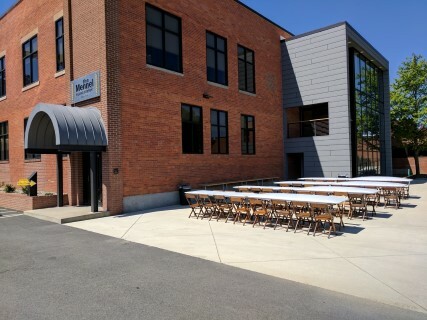 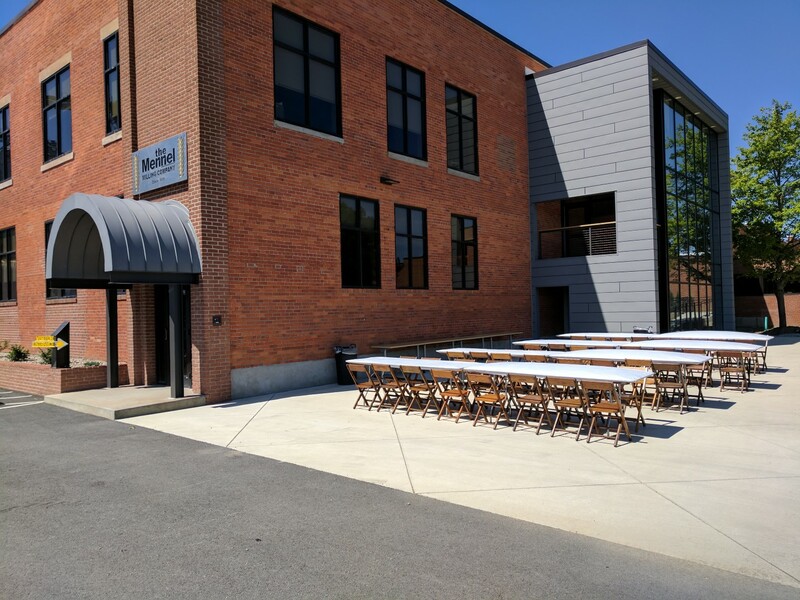 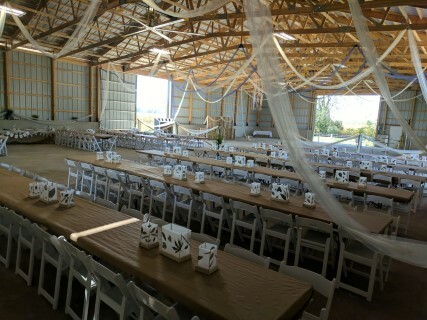 White Padded Chairs, 60" Round Tables, Linens, Dance Floor.